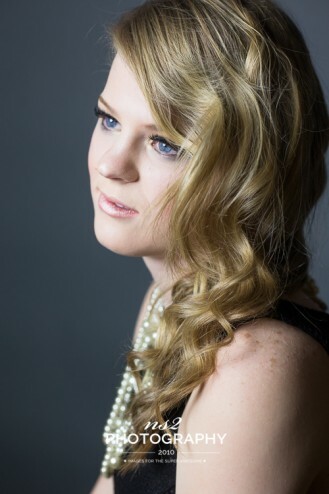 class fifteen: laramie - bolivar central senior photography - who is nicka smith? Her baby blues are gorgeous and she’s HI-LAR-IOUS. 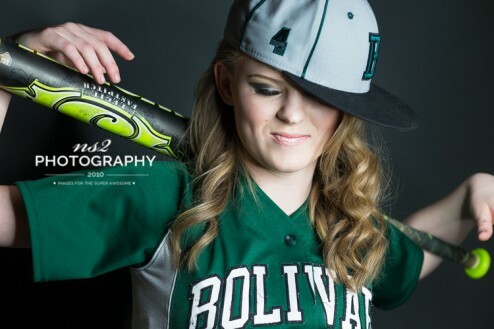 I first met Laramie photographing sports at Bolivar Central during the 2013-2014 school year. Over each football and basketball game, I got a chance to know her and her awesome personality. 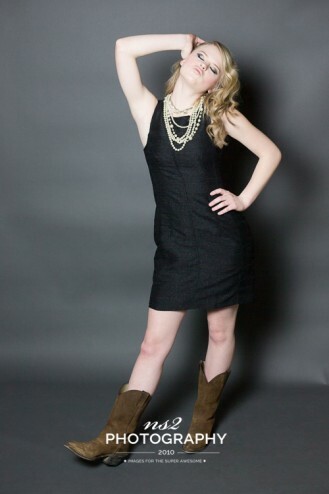 I was so glad to have Laramie as part of our crew during the model shoot. 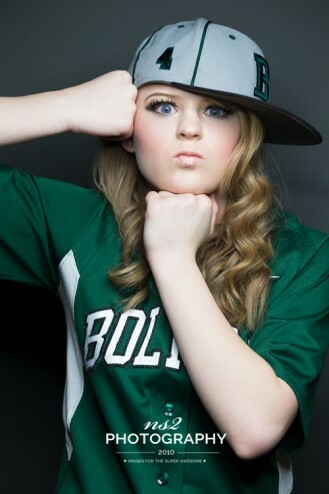 If her session looks like she had a blast…it’s because SHE DID! Before the shoot, we talked about what she would wear. One of the things we discussed was having her wear her softball uniform as well as something to symbolize her dear friend and schoolmate, Donald Hemker, whose life was taken unexpectedly in a car accident in late 2013. That symbol took the form of a baseball hat with number 4, which was the number he wore on his baseball jersey. Each time I look at these pictures, it brings a smile to my face because it’s a reminder that he won’t ever be forgotten and he’s always around Laramie and all the other lives he touched.